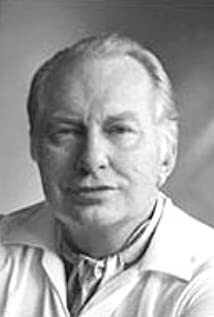 How much of L. Ron Hubbard's work have you seen? 1986 What Happened to These Civilizations? He founded the Church of Scientology in 1954.